You Bred Raptors? 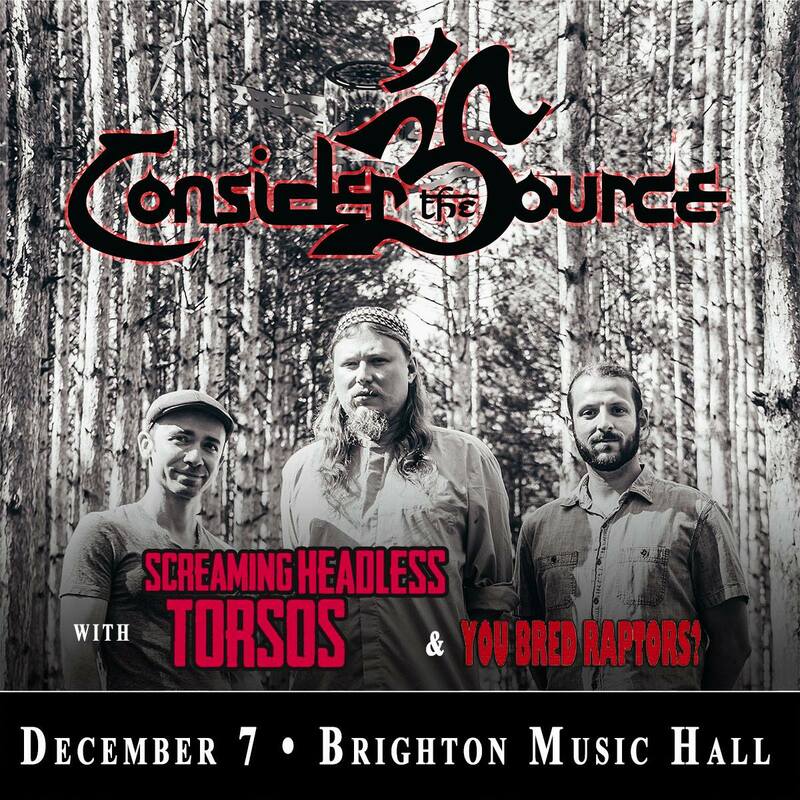 on tour with Consider the Source! — YBR? You Bred Raptors? 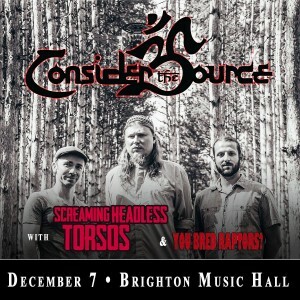 on tour with Consider the Source! Hey y’all! Quick update. In the planning stages for months and still working to finalize some things, but we are officially able to announce a joint tour with You Bred Raptors? and intimidating power trio, Consider the Source. They’ve been a big inspiration for us for a long time so it’s an honor to share a few dates with them on their northeast tour. We’ll be touring ourselves in that time and linking up with them at certain pivot points for their tour as support. The first two shows announced will be December 1st at 8×10 in Baltimore and December 7th at Brighton Music Hall in Boston. Stay tuned for some more dates as well as solo YBR? dates in the Northeast and possibly Canada!